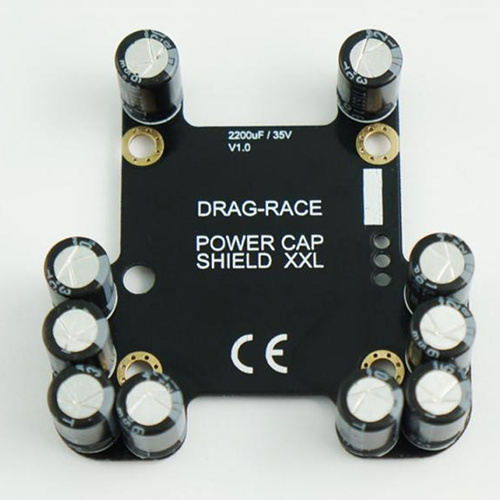 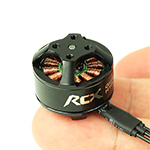 With motors and propellers becoming more and more power hungry, the PowerCap shield adds 2200uF of capacitance to your power supply. 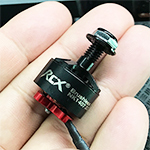 For drag races and full throttle afficionados, the TBS PowerCap Shield adds a whopping 2200uF to your power rail with 4 simple screws. 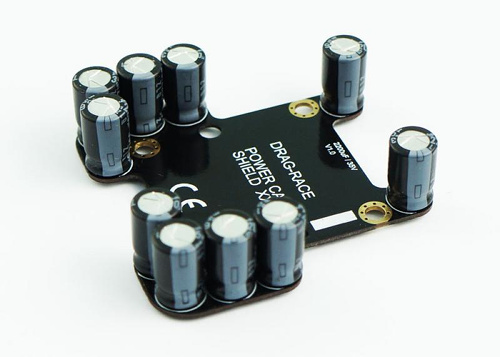 It helps to stabilize your battery voltage despite amperage spikes. 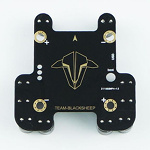 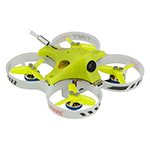 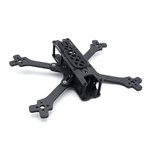 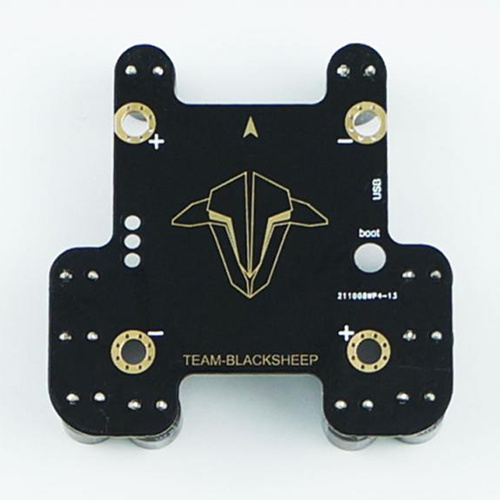 This helps with the quad's stability, ESC lifetime, and punch energy.